If you haven't read this I highly recommend taking advantage of this sale. 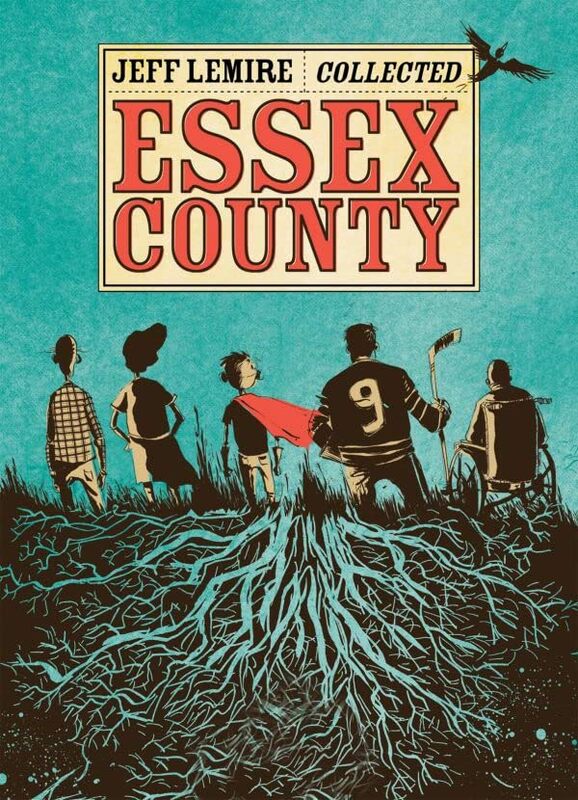 ComiXology has the Essex County book on sale for $5.99 ($5.39 if your a ComiXology Unlimited member). This is a steal since this book is 500 PAGES. In case you missed that, it's FIVE HUNDRED PAGES!! That's just a fraction over 1 penny per page!! I recently read this and it's one of the best Jeff Lemire stories out there and tells a story that spans multiple generations of people. It has even more added enjoyment if you are a hockey fan. 5 out of 5 hockey dreams. That's good.